Jonathon is a longstanding anti-war campaigner. He co-founded the Radical Independence Campaign in 2012 and has had an interest in the development of social movements the Iraq War. He completed his dissertation on the subject of ‘terrorology’ and contributes to a range of media outlets covering Scottish politics and international affairs. He is a regular commentator on the European political crisis in a range of outlets including the Sunday Herald and The Independent. He was an initial signatory to the Catalan Defence Committee Scotland and an organiser of Scotland Against Trump. Harriet is a writer, journalist and academic, having completed her Ph.D at the University of Edinburgh and MSc at SOAS. Her research explores civil society and its impact on foreign policy, soft power and international diplomacy. She has been published by Peter Lang, Taylor and Francis, OpenDemocracy and the Center for Research and Policy on Turkey amongst others, as well as consulting for The Times and the BBC. She was the Managing Editor of Independent Turkey from 2014 to 2017. Following this, she was appointed as the festival coordinator of the Edinburgh World Justice Festival, and is now a member of the board. Previously, she had worked in education and journalism in the UK, Germany, India and the Middle East for the past ten years and is currently teaching at the University of Stirling. David is a journalist and writer based in Glasgow. He is a formal staff journalist for Common Space and a freelance writer. He writes on contemporary geo-poltics, social movements, neoliberalism and the state. Smina is a PhD researcher at the University of Glasgow where she is studying the impact of the Prevent strategy in Scotland. She has been politically active in Scotland for many years and has over 20 years of community development experience within the Muslim community, housing and the voluntary sector. Isobel is a leading member of Scottish CND. She is a veteran peace campaigner and a prominent and respected figure in Scottish politics where she has played an active role for many years. In 1960, she was a signatory to the Committee of 100 anti-war group and since then she has campaigned against war, Trident and NATO. Vladimir completed an MSc in Russian and Eastern European Studies from Oxford University and a PhD at the London School of Economics (LSE), where he held a fellowship following the conclusion of his doctorate. He then Assistant Professor of History at the National Research University – Higher School of Economics, Moscow (HSE).He also held a fellowship at the Centre of Advanced Studies – South Eastern Europe at the University of Rijeka. He specialises Western foreign policy and competition with the USSR/Russia in the Balkans since the 1970s; Regional and continent-wide movements or initiatives interested in ‘alternative globalisation(s)’; Longer-term patterns acting as a backdrop to contemporary tensions in the Balkan region. Stephen is the co-convenor of Scottish Solidarity with Kurdistan. In addition to speaking on this issue he has organised delegations from Scotland. He is Depute Convenor of Unison Scotland. Debora was called to the Congolese Bar Association in 2000 and has remained a member of the same bar to this day. She has been a member of the Institute of Translation and Interpreting since 2010 and joined the International Criminal Court Bar Association (ICCBA) in 2016. Her linguist profession led her to create her own linguistic company in 2009, serving international organisations in the USA, UK and Europe by helping refugees and asylum seekers to settle within various resettlement programs as well as supporting victims of war crimes. She joined Scottish Refugee Council in 2013 through the Refugee Speaker programme, and in August 2016 Debora joined the Royal Society of Edinburgh / Young Academy of Scotland representing refugee minorities. James is an expert in neoliberalism and democracy and has authored several articles and journal essays on these subjects. He co-authered 'Yes: The Radical Case For Scottish Independence.' He has also written extensively on Palestine and nationalism. Henry is Assistant Dean (Education) at the University of West Scotland. He researches and teaches in the area of citizenship and values and in particular the impact of citizenship initiatives in the schools. He was a member of the Scottish Executive Review Group which drew up the proposals for Education for Citizenship which is a policy priority in all Scottish schools. He is on the editorial boards of Educational Review, Genocide Studies and Prevention and Journal for Critical Education Policy Studies. Beth has a wide range of research interests, from transparency and accountability policy, politics of land use to archival practice. She previously worked as a Research Assistant/Casualty Assessor with Airwars.org, archiving civilian casualty allegations against the US-led Coalition in Iraq and Syria. 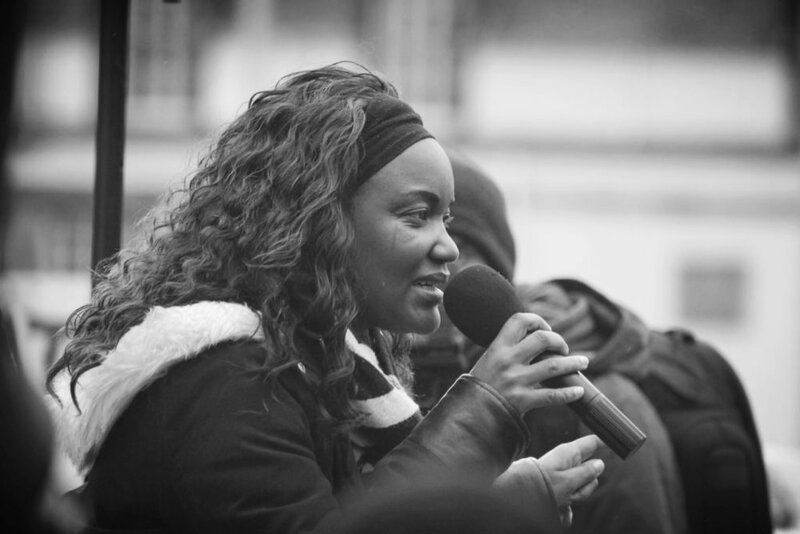 Since living in Glasgow she developed a long-standing relationship with Sunny Govan Community Radio, hosting a bi-weekly politics and culture programme. Beth holds a Master’s in Postcolonial Culture and Global Policy from Goldsmiths College, and is interested in collaborating on projects that shine light on corruption and make complex political systems more understandable and accessible to everyone through media or education. 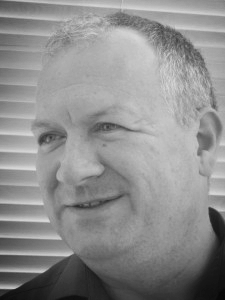 Neil is the author of numerous books and articles, writing for a range of outlets. He is a frequent public speaker on a variety of topics. His primary research interests Nationalism (with special reference to Scotland), neoliberalism, the sociology of revolution, uneven and combined development, contemporary class structure, and far-right parties and movements. He lectures in sociology at Glasgow University. Robert is a foreign policy writer and journalist based in Scotland and reporting for titles such as Al Jazeera, The New Arab, Guardian, the NewStatesman and Press TV. 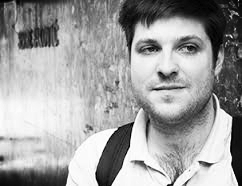 He has worked on transparency projects looking at the funding links of thinktanks to Gulf states and internet rights in Iran post the 2009 protests. His research has focused on Iran's relationship with the West and its neighbours. 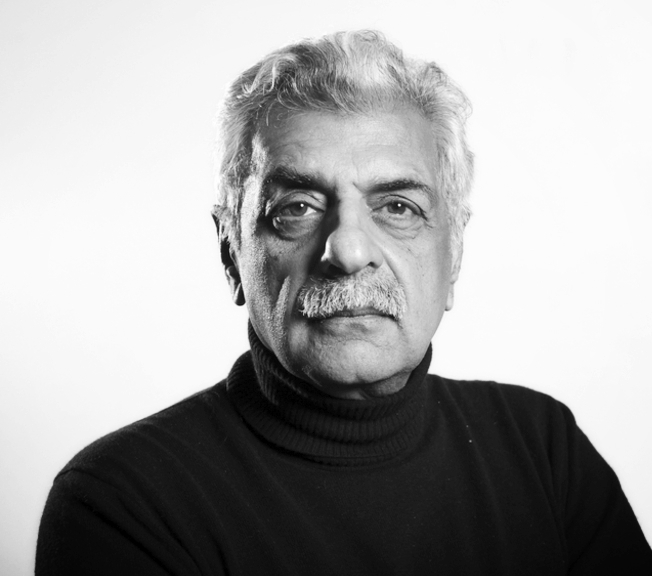 Tariq is a British-Pakistani writer, journalist, historian, filmmaker, political activist, and public intellectual. 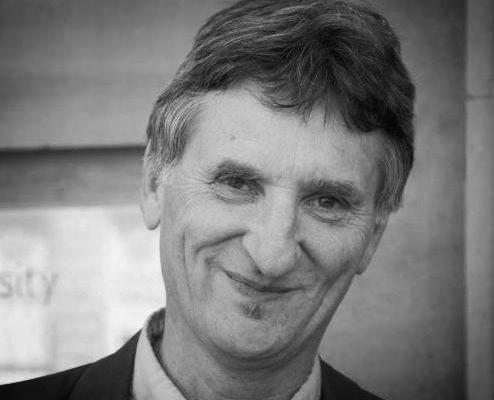 He is a member of the editorial committee of the New Left Review and Sin Permiso, and contributes to The Guardian, CounterPunch, and the London Review of Books. He read PPE at Exeter College, Oxford. He is the author of several books, including Pakistan: Military Rule or People's Power (1970), Can Pakistan Survive? The Death of a State (1983), Clash of Fundamentalisms: Crusades, Jihads and Modernity (2002), Bush in Babylon (2003), Conversations with Edward Said (2005), Pirates Of The Caribbean: Axis Of Hope (2006), A Banker for All Seasons (2007), The Duel (2008), The Obama Syndrome(2010) and The Extreme Centre: A Warning (2015). Haifa Zangana is an Iraqi novelist, author, artist, and political activist, best known for writing Women on a Journey: Between Baghdad and London. Haifa grew up in Baghdad and graduated from Baghdad University and the School of pharmacy in 1974. In the early 1970s, as a young activist in the Iraqi Communist Party Haifa was imprisoned by the Baath regime but she managed to escape execution. As a painter and writer she participated in the Eighties in various European and American publications and group exhibitions, with one-woman shows in London and Iceland. She is also a contributor to European and Arabic publications such as The Guardian, Red pepper, Al Ahram weekly and Al Quds, and is a founding member of the International Association Of Contemporary Iraqi Studies and a member of the advisory board of the Brussel's Tribunal on Iraq.